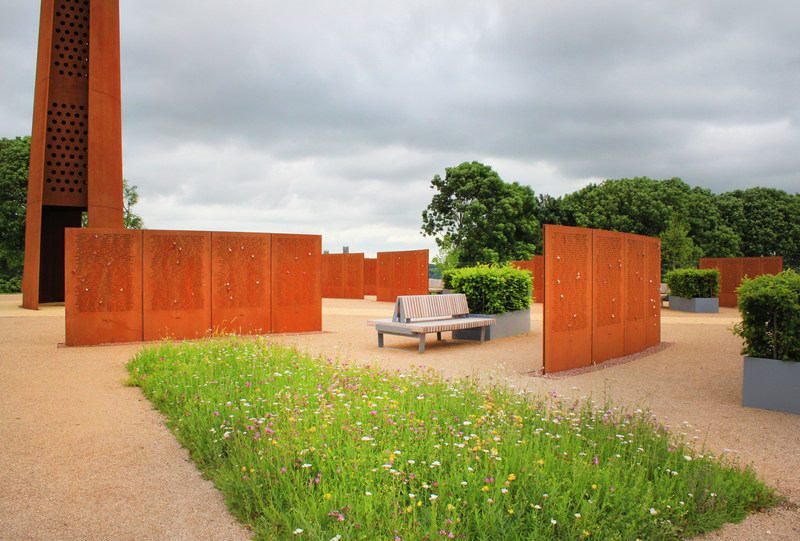 The IBCC features two peace gardens set across 10 acres of landscaped grounds. Each offer quiet, contemplative space and are free to access. Pays homage to the 62 nations who served or supported the Command. Covering 5 continents, the stories of their involvement is one that is rarely known. Use the IBCC app to discover more about the range of nations and the contribution they made.